On April 14th, ECS will transform the San Diego Natural History Museum into an exciting destination of fine dining, live music and dancing. The evening will also feature unique live and silent auction items. 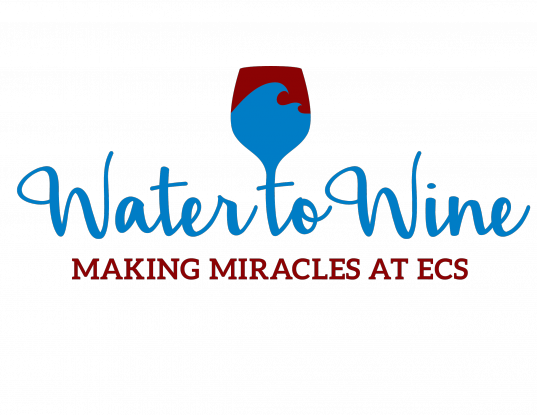 Proceeds will benefit the life-changing programs of ECS.